If you are looking for a good, well­-designed pay stub template, chances are, you have been disappointed till now as there are hundreds of different kinds of formats available online which will end up confusing you further. 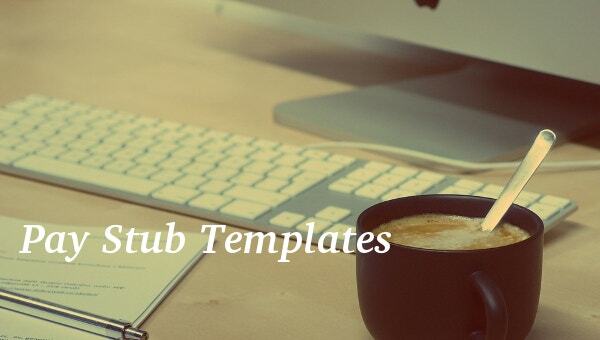 This is when our freebie ­Pay Stub Template Bundle comes to your rescue. Managing the payroll of your employees can be tricky, time­-consuming and extremely complicated. And if you do not know how to proceed with a pay stub, which has a more or less fixed format that is widely accepted throughout the world, it will complicate it even further. But having this Pay Stub Template Bundle freebie can be very handy as it will enable you to perform your functions with ease, and in a shorter period too. You can also see Check Stub Templates. 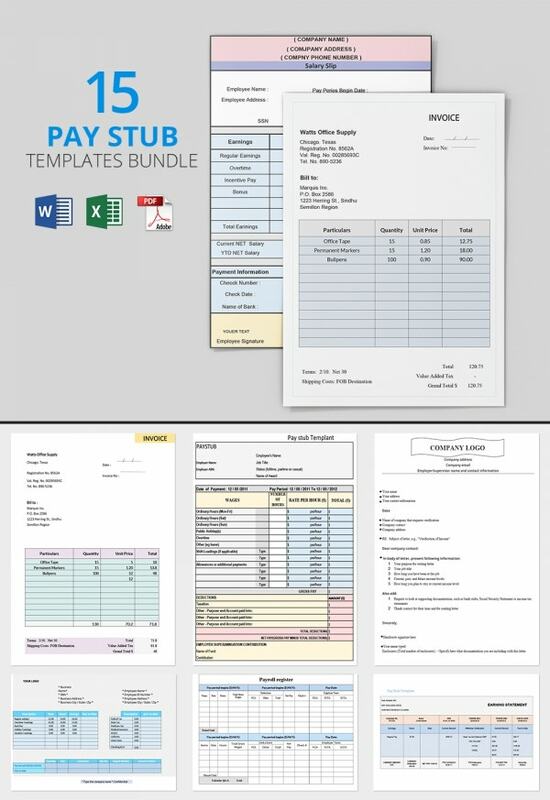 This Pay Stub Template Bundle template freebie makes the process of payslip generation a lot easier than any manual method, and that’s why this template is right up there on the desire list of people from accounting and finance departments of many companies.